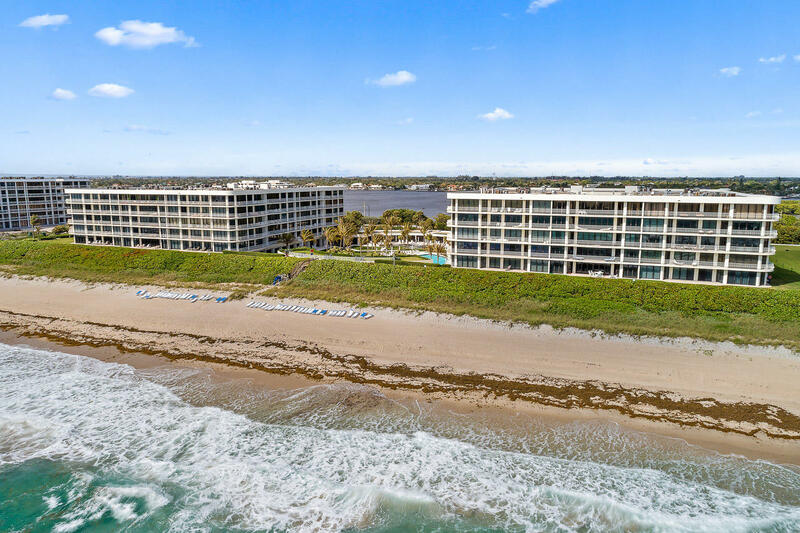 All Sloans Curve - Two Thousa homes currently listed for sale in Palm Beach as of 04/26/2019 are shown below. You can change the search criteria at any time by pressing the 'Change Search' button below. "Elegant 2 Bedroom + Den recently renovated with exquisite style and ocean views! Private setting yet the ocean is steps from your lanai. 9 foot ceilings, white frame hurricane impact doors and lots of storage space. Custom kitchen with white cabinetry, stainless appliances and custom granite top bar."